The 34UM95 is finally bringing to the market a 21:9 monitor. It is featuring a huge working area free of scaling issues, low input lag and high color accuracy enfolded up in an attractive design. Not the cheapest one, but it is worthy and it goes on the same way to justify the price. 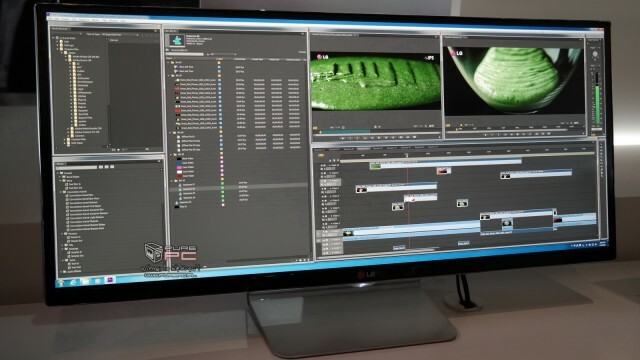 When the first wave of Ultra Wide 21.9 monitors came out in 2012, it felt like one step forward and one step back. On one hand, the extra desktop real estate at the sides meant that one could replace his/her dual monitor setup with a single display, doing away with the sidetrack middle bezel that would divide your two working areas. This was useful for working on spreadsheets, snapping documents side-by-side or watching movies in their native “cinematic” aspect ratio. 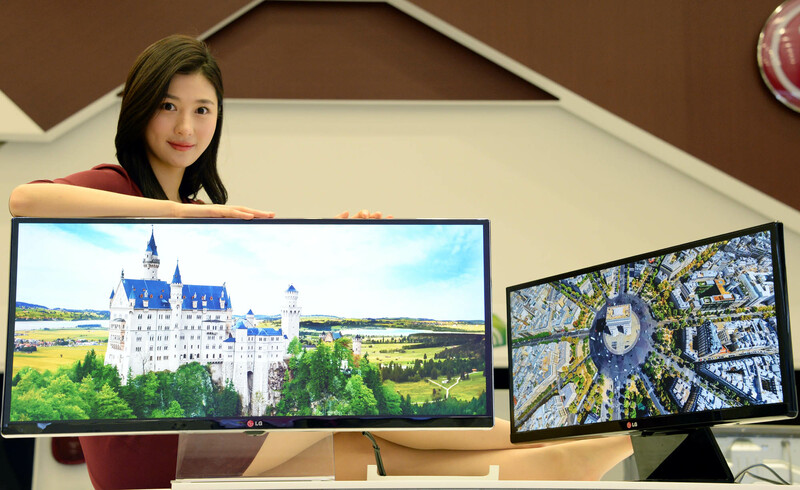 However, due to their common pixel resolution which is 2560 x 1080p, such monitors used to suffer a lack of vertical space and it resulted in getting a bad experience. This affords 21:9 the vertical space that was deeply lacking from previous models, matching what is founded on a 27-inch monitor while providing even more horizontal space at either sides. The working area is really huge. But the same massive advantage over 4K monitors is that on-screen text and UI elements are exactly readable without having to adjust the operating system’s scaling settings which is an advantage. The high price will set a stumbling block for many. At the price of EUR800, the 34U95 is even more of a slot buy than the last wave of 21.9 offerings, which hovered around the EUR350 mark. If we talk about its design, at 7.7 kg, it’s amazingly light too, easily lift able with a single hand. The screen is surrounded by a black bazel that has LG’s logo on the bottom edge’s center. 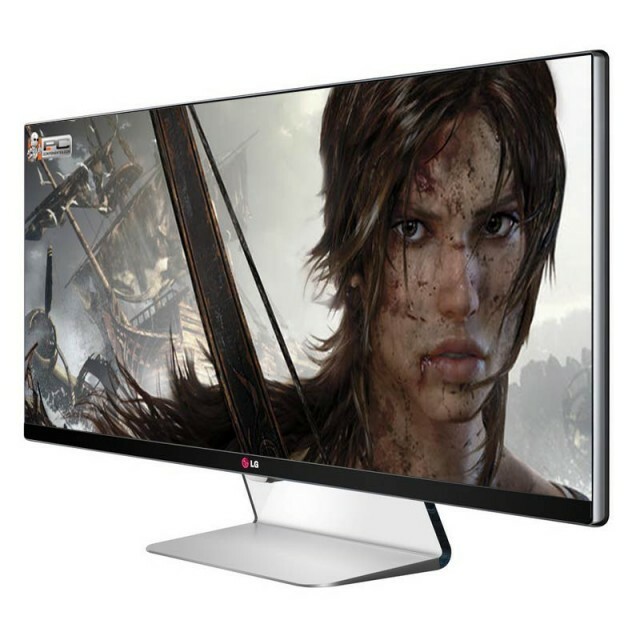 If you prefer the idea of a single monitor to replace your multi=monitor setup, then you should go for 34UM95.